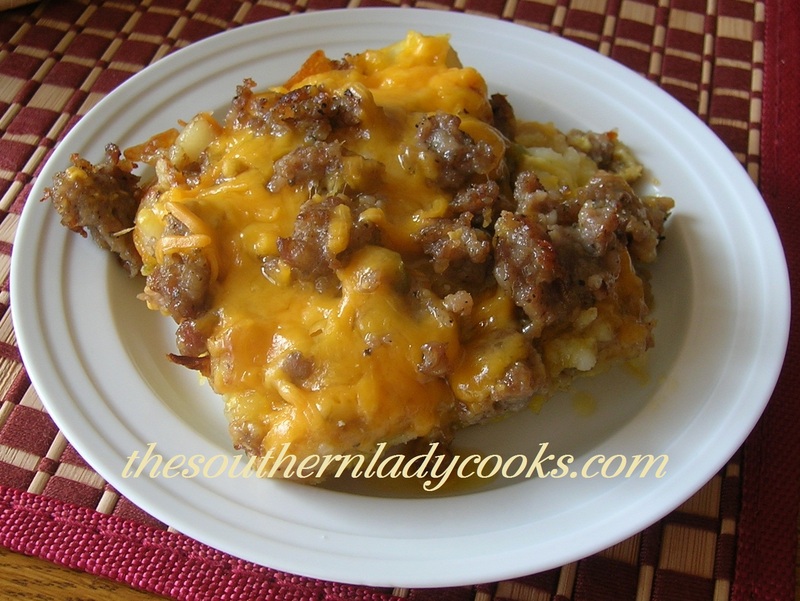 The Southern Lady Cooks | This blog will have some great Southern Country Recipes of my own. We will also feature recipes from friends and family. Southern cooking is just plain good home cooking! TODAY’S TIP. . . .
Store brown sugar in the freezer and it won’t clump up. Best to place it in a plastic baggie and removie it from the box. Click on the title of the recipe, then look at the bottom of that recipe and you will see where it says, “Print and PDF”. Click that and you should be able to print the recipe. You can delete the picture by “checking” no images at the top of the page and if you hold your mouse over any part of the text you want to delete, it will turn yellow and you can delete that part. You can also “save” the recipes by clicking on “PDF”. 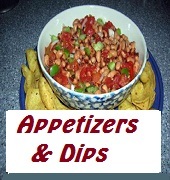 Click the photos on the left and right sidebars of the blog to visit the different types or recipes, such as "appetizers & dips", "crockpot recipes", etc. 50 Best Southern Food Blogs The Southern Lady Cooks is listed as one of the 50 Best Southern Food Blogs by Chef Cindy Cullen of Culinary Arts Colleges. The content of my entire web site is protected by copyright laws. If you wish to repost to your site, please ask for permission. If photos are stolen from this site that are under copyright, you will be prosecuted to the fullest extent of the law. Judy Yeager, The Southern Lady Cooks. NEW RECIPES RIGHT IN YOUR MAILBOX! BLOGROLL Some of my favorite people and places to visit. Check them out! This is a great recipe to serve for a brunch with grits, gravy and biscuits. Your family and guests will love it. Makes a wonderful holiday breakfast, too! This recipe is a favorite and I make it often. I am republishing and updating photo today. You might also like my garlic cheese grits and buttermilk biscuits. This is my favorite fudge! I love this candy and can make myself sick on it. Bring brown sugar, milk and corn syrup to boil on top of the stove, stirring constantly. Cook to soft ball stage or about 238 degrees. Remove from heat, add butter and vanilla. Do not stir. Let cool in pan 10 to 15 minutes. Add nuts and beat with spoon until thickens and loses its gloss. Spray an 8 x 8 dish and pour fudge into it. Once firm cut into squares. Enjoy! This cake is so good and even better with a cup of coffee. It is a very moist cake, too. In a small dish cover the raisins with the rum and microwave for 1 minute. Remove and set aside. In a large bowl whisk together flour, baking soda, salt, cinnamon and cloves. I use the wire whisk and beat the eggs with the sugar, vanilla, applesauce and butter. Combine egg mixture with flour mixture and stir with a spoon. Add buttermilk and keep stirring. Fold in bananas, raisins and nuts. Pour into a 9 x 13 sprayed cake pan and bake in preheated 350 degree oven for 35 to 40 minutes checking for doneness as ovens vary. Frost with your favorite frosting or with Cream Cheese Frosting below. Enjoy! These blueberry clusters are easy to make and you could do it using different fruits. I think strawberries would be good like this, too. I saw a version of this on Pinterest and decided to make it easier and more versatile. Just use your imagination and make using your own ingredients. The cupcake papers make these easy. I made six of these clusters but you can make however many you like. They are good size and one makes a great snack. I used the dark chocolate chips but you can use any kind. The dark chocolate is healthier and good for you. Dark chocolate chips or whatever kind you want to use. Place cupcake papers in muffin tins. Add fruit, raisins and nuts. Melt 1 cup of dark chocolate chips in the microwave for about 1 1/2 to 2 minutes, stirring often. Use a spoon and dip some chocolate over each cup. Place in freezer for about 30 minutes until chocolate hardens. Remove from paper cups and ENJOY! Note: Keep in refrigerator. These are gluten free, too.